Looks like Nikon heard the calls of its customers and finally released a new camera, but it’s not quite what people were asking for. The camera is a toy Nikon F camera, the company’s first SLR which debuted in 1959. Made of 1,000 Lego-like blocks, the camera will be available in Japan only at this point. Canon and Nikon: Joining Forces or Making Good Business Moves? 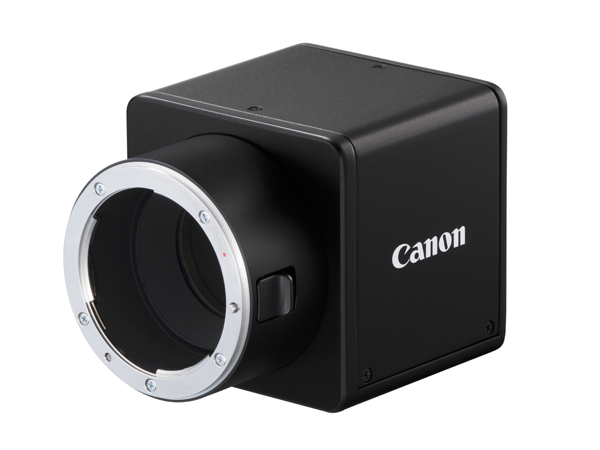 Canon just announced a new industrial camera, called the M15P-CL, and it’s one of the Japan Company’s first attempts at targeting the manufacturing market. What makes this news noteworthy, however, isn’t even that. It’s the Nikon F lens mount Canon has built on the camera itself.